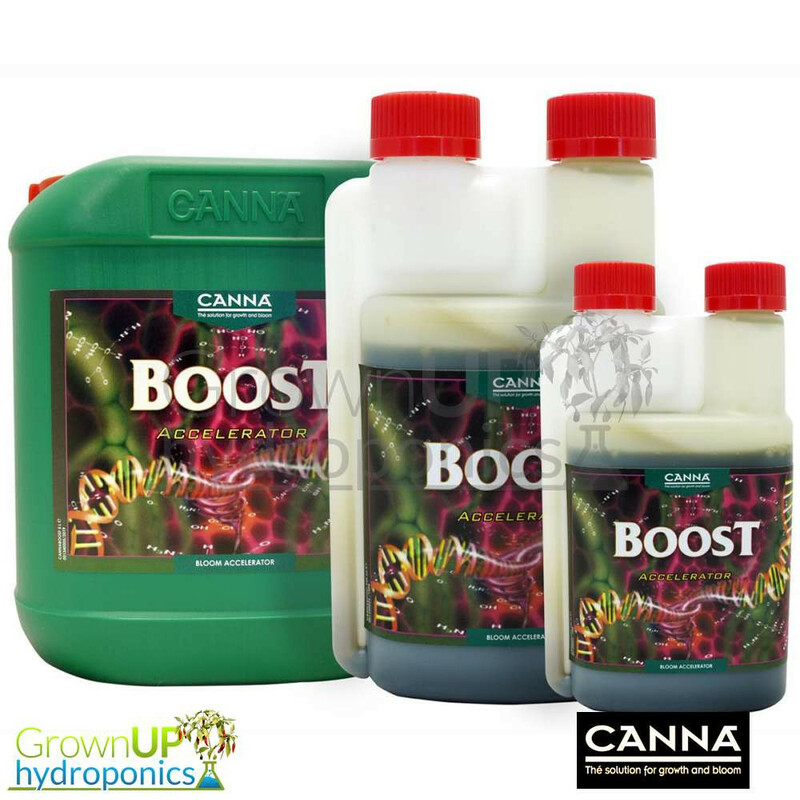 Canna Boost Accelerator is the biggest selling nutrient boosters on the market. It looks after your plants general well-being but accelerates the metabolism too. Boost Accelerator helps your plants by increasing general health as well as metabolic rate. 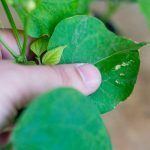 Both factors are very important as they control the rate at which your plant absorbs nutrients and can therefore develop. Canna Boost Accelerator is one of the highest quality nutrient boosters on the market. It looks after your plants general well-being but accelerates the metabolism too. Boost Accelerator helps your plants by increasing general health as well as metabolic rate. 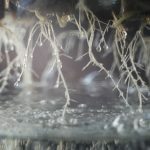 Both factors are very important as they control the rate at which your plant absorbs nutrients and can therefore develop. You'll also notice an enhanced flavour and aroma. The addition of an added sweet note could be detected but even more so and with a heavier yield when used in conjunction with Canna PK 13/14 Bloom Booster. Canna Boost Accelerator can be used from the onset of the flowering period (12/12) until the 1 week before the end, flushing is recommended.